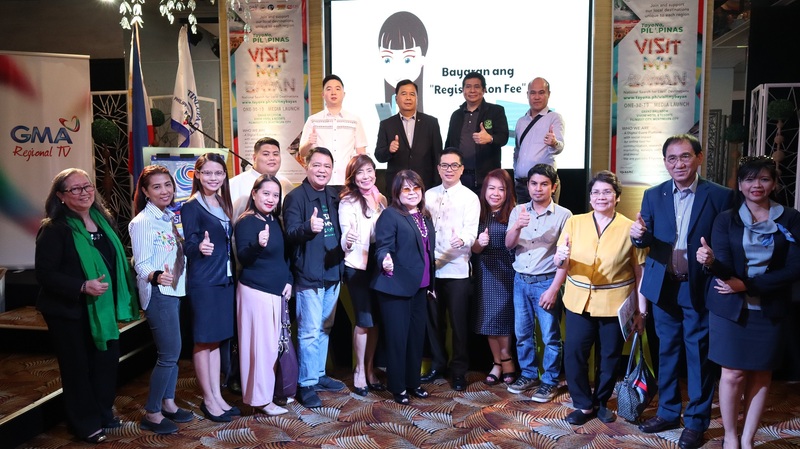 To discover new local areas with tourism potentials, TayoNa Pilipinas Inc. in partnership with the Philippine Chamber of Commerce and Industry and Department of Tourism launched the Visit My Bayan: National Search for Local Destinations last January 30 at Vivere Hotel, Alabang, Muntinlupa City. The Search aims to provide opportunities for local government units to promote tourist destinations in their locality and to invite potential investors. All municipalities/Cities from the 82 provinces and 17 Regions will be encouraged to submit at least 1 official entry on or before April 30, 2019. Officials attending the launching event were PCCI president Ma. Alegria Limjoco, PCCI-Muntinlupa president Elvie Sanchez-Quiazon, DOT Asec. Roberto Alabado, and TayoNa Pilipinas Inc. president Atty. Arthur Corpuz. BF Paranaque hit-and-run suspect already reached out to trike driver? The south metro is a melting pot for industry builders, thank you for sharing this with us! Previous story February 8 is Pizza Day in Alabang Town Center!